Although Los Angeles has the particularly attractive benefit of being a temperate city year round, it’s probably at its most delightful in the summer. With tons of festivals, events, musical performances, theme parks, and top-notch museums, there’s no shortage of fun things for visitors and locals alike to enjoy this summer. 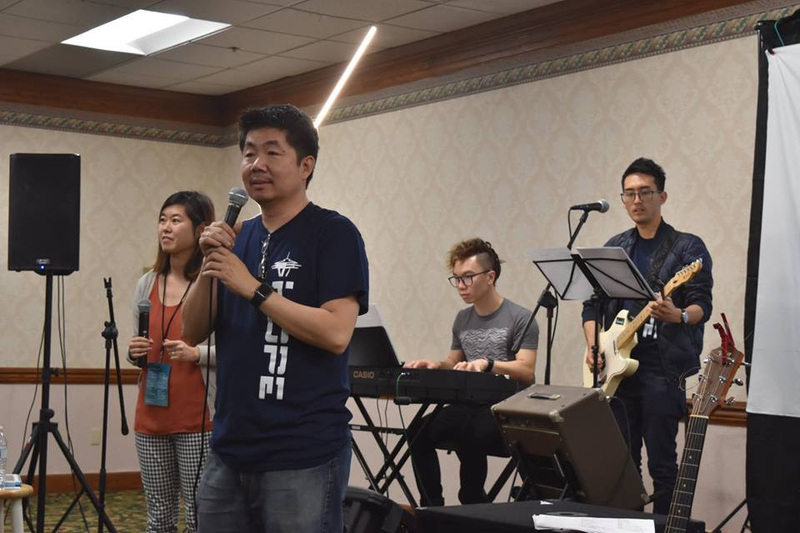 This year, Hope churches in North America came together for a national conference on July 12-15 in Anaheim, California, a block away from Disneyland. 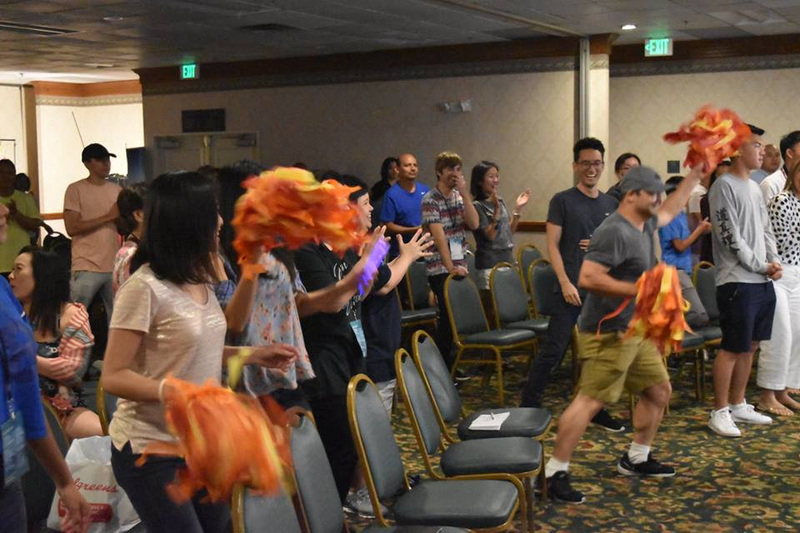 Over 100 delegates came from all around the U.S. including Washington, California, Nevada, Illinois and Florida. 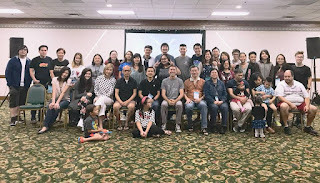 North American delegates joined together for an awesome time of teaching, worship and connecting with each other. Guest speakers Pastor Wilson Lim and Pastor Lai Ling Lim from Hope Brisbane, Pastor Young from Hope Chiang Mai and Joshua Barker from Cottonwood Church shared practical steps on how to Encounter God; through Repentance, Delighting in God, Inner Healing and much more . 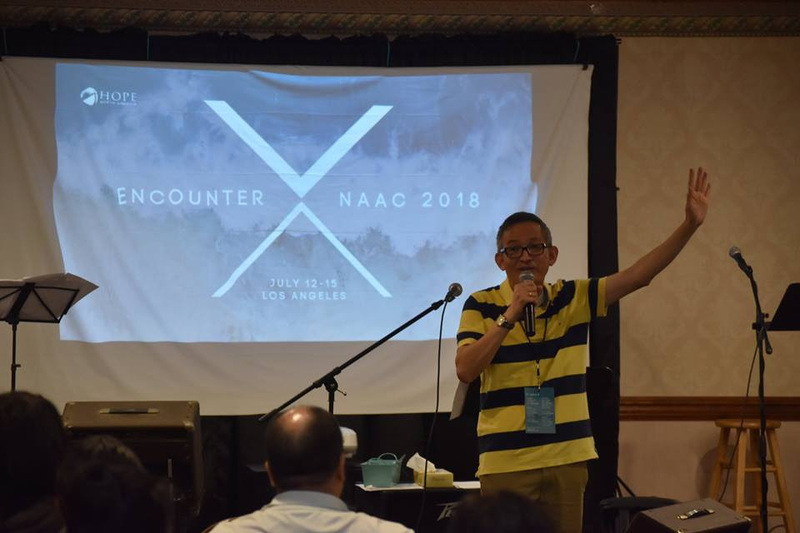 This year Pastor JR, Pastor David and Pastor Chai shared about how God is working and moving in different churches around the US. 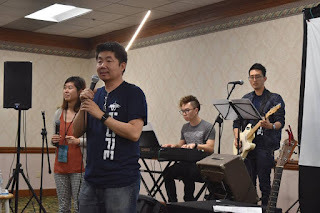 We had awesome times of refreshment through prayer and worship. Nights were filled with ministering times to many who were hungry for God’s touch, healing and many received prophetic words well past midnight! We also had special rap performance from Joshua Barker, Zumba with Jonathan Kwok and Bible Trivia competition. Kids for Christ included 20 participants learning the Bible, games and movie nights. 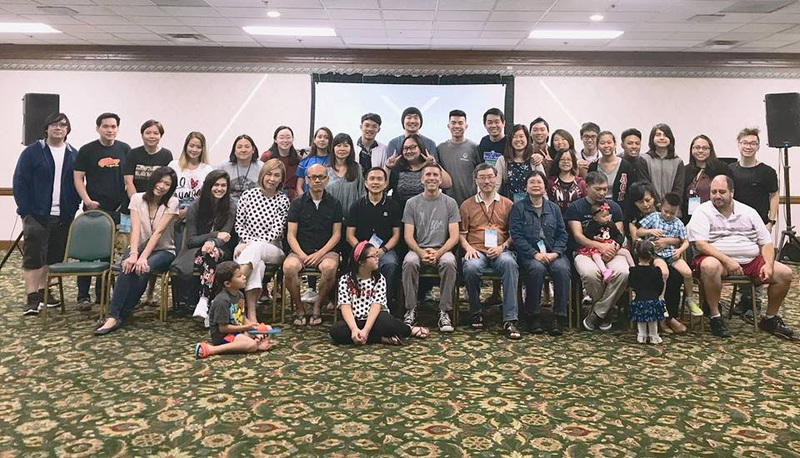 It was difficult to leave, but we know everyone was filled with excitement to bring others to encounter God, make disciples and plant churches!